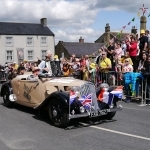 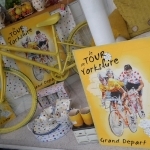 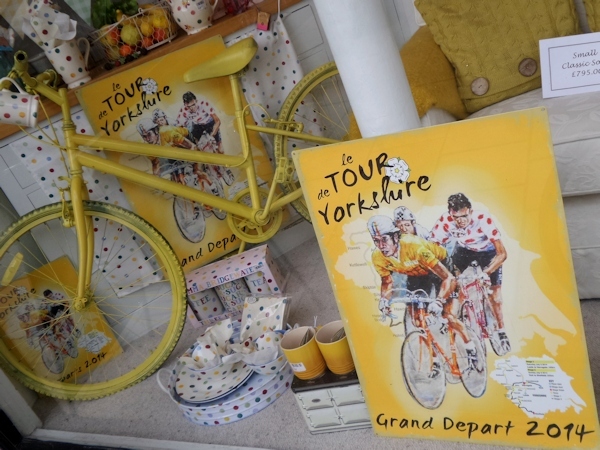 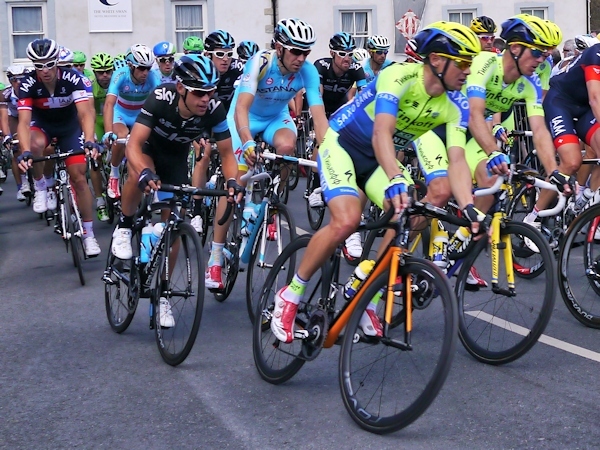 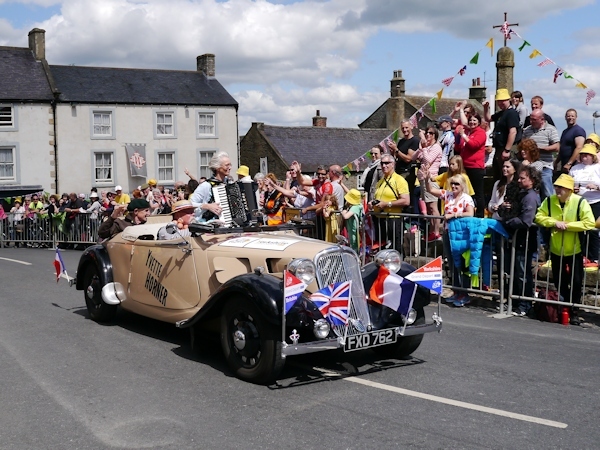 The Tour de France Grand Départ in Yorkshire was a wonderful success, where an estimated 3 million people lined the route. 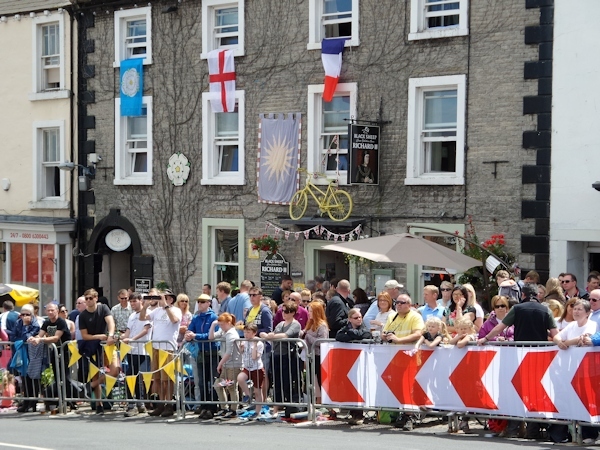 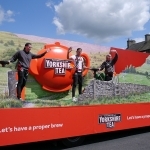 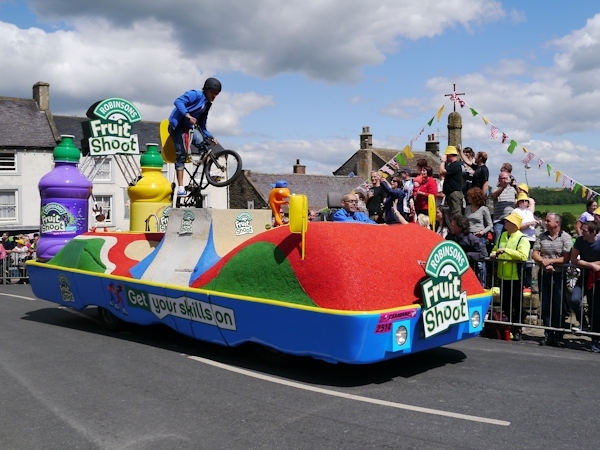 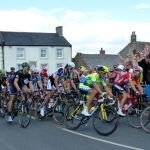 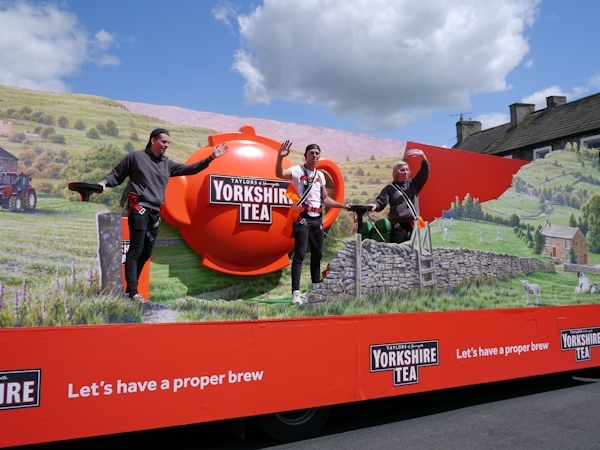 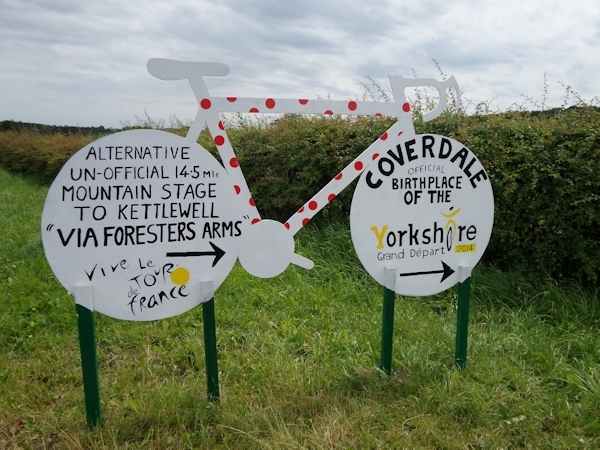 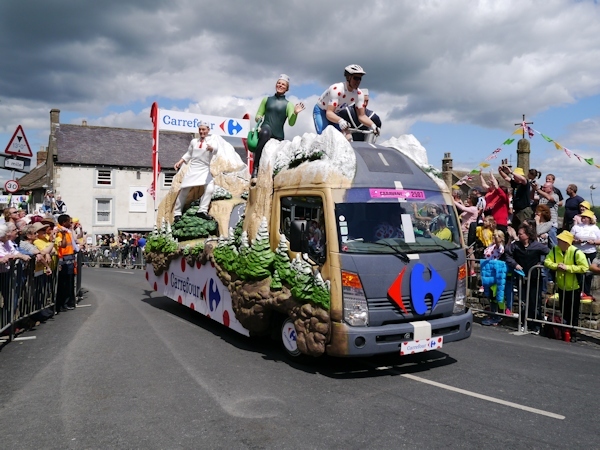 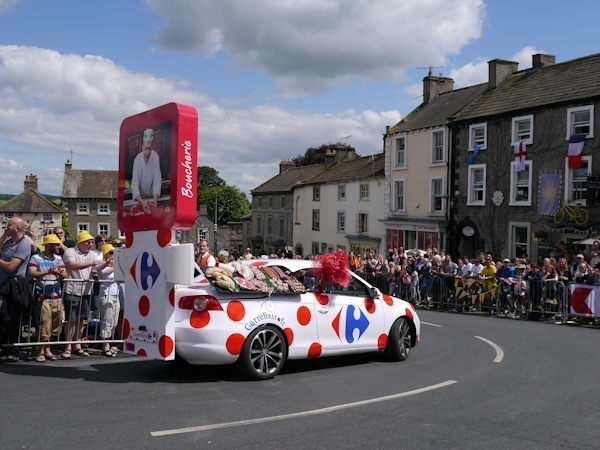 With the sun shining, and a party atmosphere as visitors and locals watched the world’s best cyclists start their three week tour, it was two days in Yorkshire to remember. 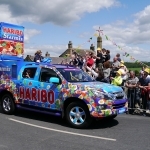 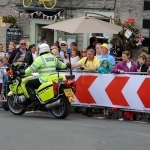 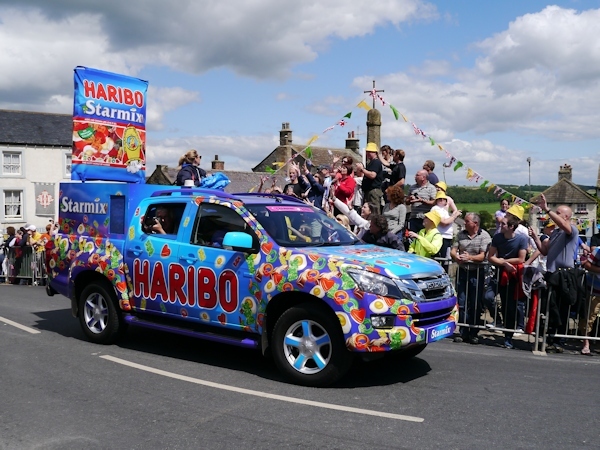 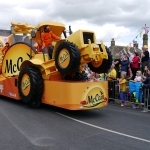 I was lucky to book accommodation early in Middleham, and stayed in Yorkshire to experience the build up and anticipation the event brought to the area. 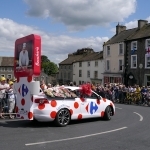 The day before the Grand Départ was unlike anything I’ve seen before on British roads, cycling part of stage one there were various sportive events taking place, along with many other cyclists wanting to ride the same roads the Pros would ride a day later. 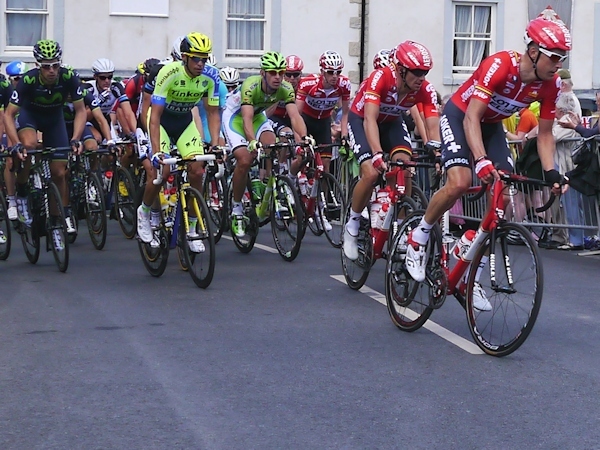 Bikes outnumbered cars by a large majority. 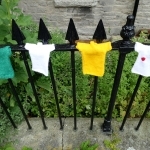 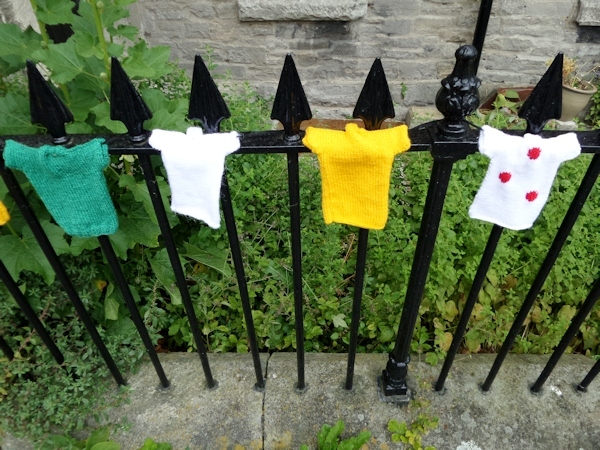 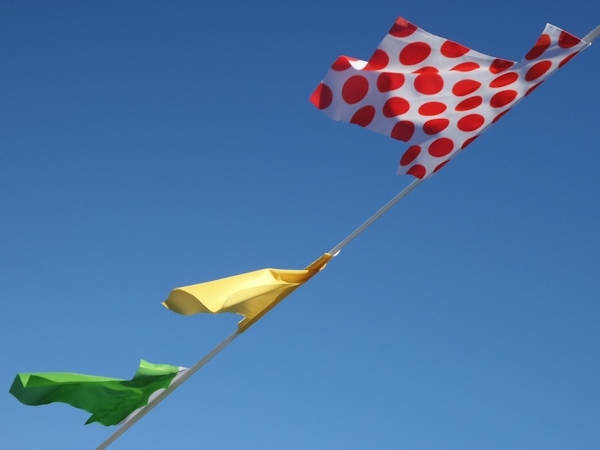 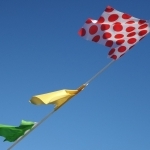 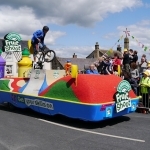 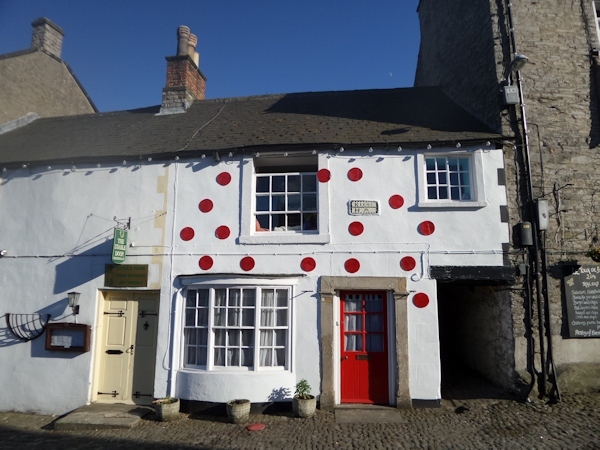 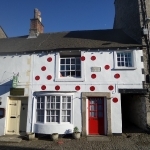 The villages were all decorated with Le Tour de Bunting – small knitted jerseys of the colours of the Tour de France, including the Leaders Yellow Jersey – the Maillot Jaune, and the iconic climbers Polka Dot jersey. 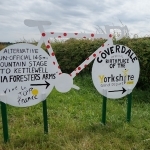 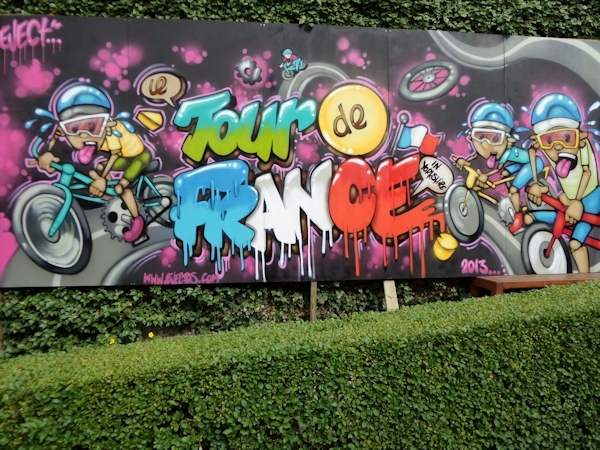 Yellow bikes lined the route along with local artwork, and messages on the road to greet the riders and TV cameras alike, Go Cav, Va Va Froome and a few querying Ou Est Wiggo? 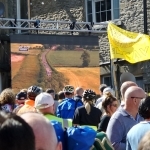 Spectator hubs were assembled, with big screens where those waiting to watch the race could see the race progress, the viewpoints, and later collectively wince at the sight of Mark Cavendish falling so close the the finish of stage one in Harrogate. 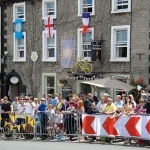 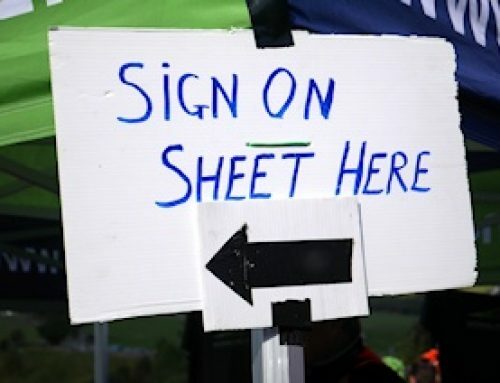 The morning of the race was a rare opportunity for cyclists to ride on traffic free roads, and watch the build up and preparations, as spectators staked their claim for the best viewing points. 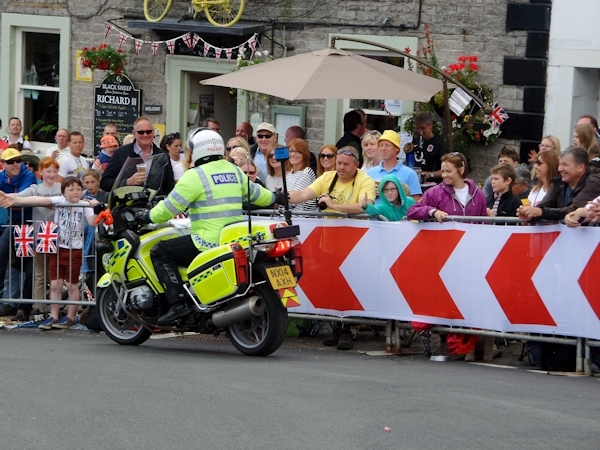 The excitement built as the assembled crowd watched the race get closer on the big screen, cutting through the huge crowds on the climbs over Buttertubs and Grinton Moor as the colourful caravan, team cars and officials preceded the riders, Police bike Riders stopping to high five waiting children. 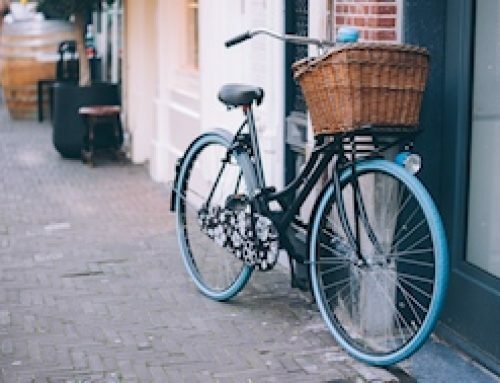 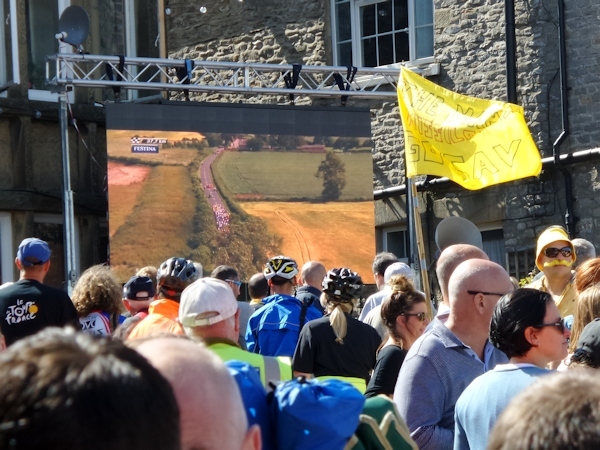 The race itself passed by quickly, with the breakway caught, the peloton sped through the village followed by a few lone riders who had the misfortune of mechanicals, crashes, or just a bad day on the bike. 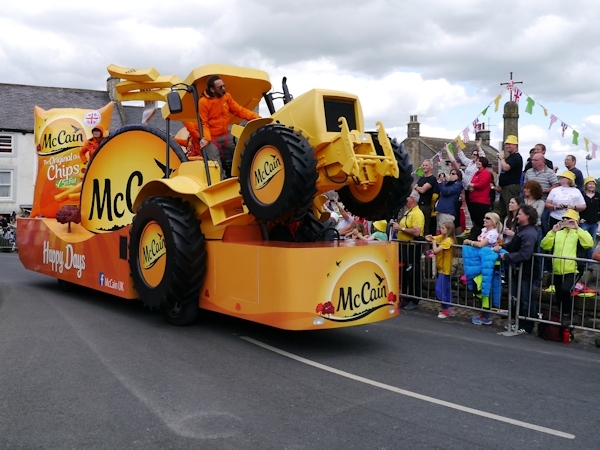 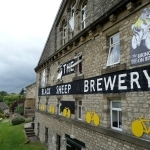 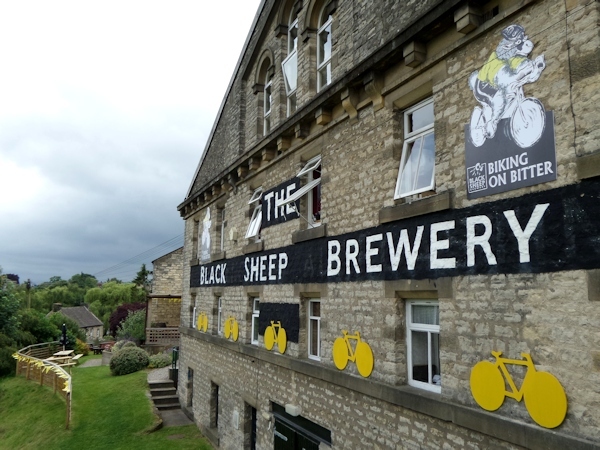 Back to the big screen, with many enjoying fish and chips and beer, brewed to celebrate the Tour de Yorkshire from Masham’s Theakston brewery, and ‘Velo’ from the Black Sheep brewery. 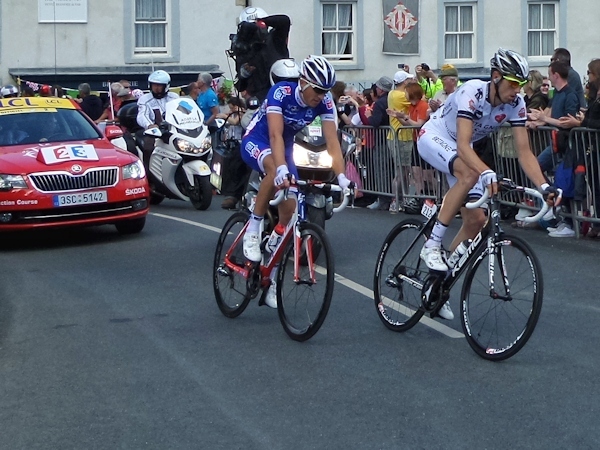 Everything seemed to be going to a script, hopes were high for a Mark Cavendish victory to finish the day in perfect style. 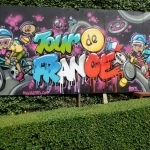 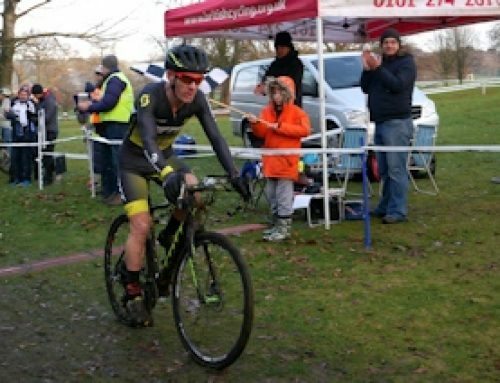 But it wasn’t to be, with the pressure of wanting the Yellow Jersey on home turf in his own words, “I tried to find a gap that wasn’t there” and a fall finished his Tour de France as it had barely begun. 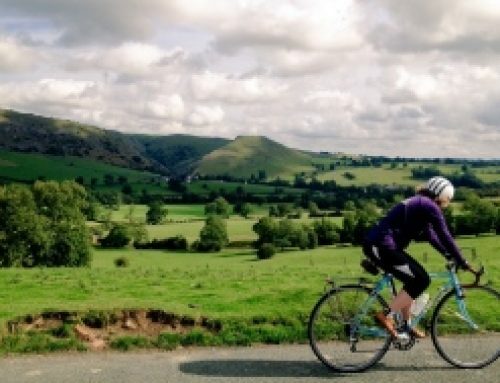 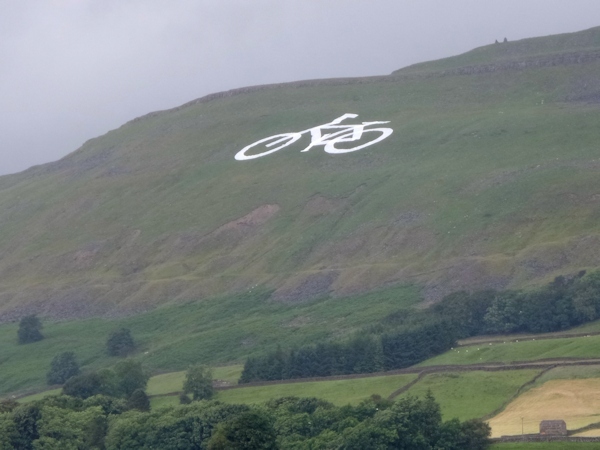 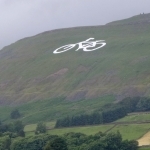 Disappointing, but nothing could take away from the success of a magnificent first stage, before the riders began the second stage from York to Sheffield, taking in the Peak District National Park and Holme Moss. 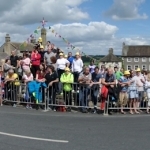 Photos can be found below. 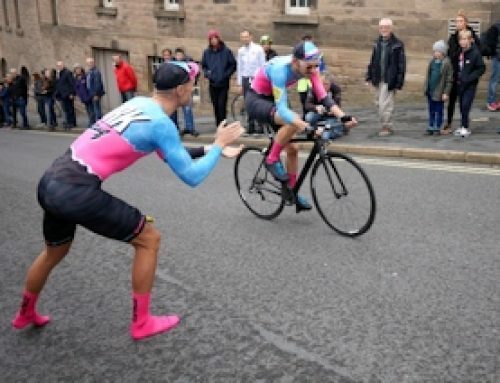 A great write up and set of photographs from such an amazing event, the speed these guys were going was incredible!